We are giving away 5 copies of Wonderland with cover star Hero Fiennes Tiffin + the double-sided poster. There’s no question about it. 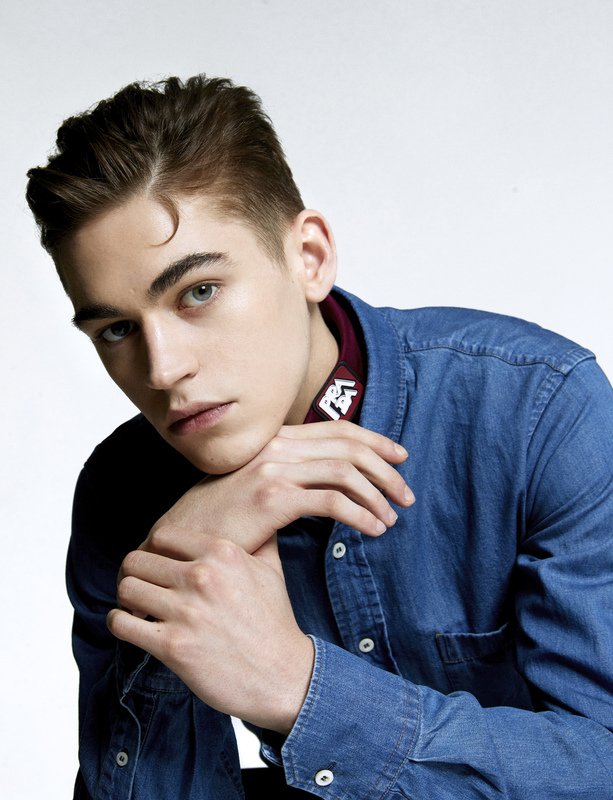 South Londoner Hero Fiennes Tiffin is about to take off, as he stars in teen romantic thriller, After, out on 12th April. We got the down-low with the actor taking to the cover of our Spring 19 issue (order it now), with an interview and double-sided poster included with the magazine. This. Is. Not. A. Drill. We’re now giving you chance to win a copy of the issue and poster, as we have 5 to give away. All you have to do to be in with a chance of winning is retweet our competition tweet and answer the below question. What is Hero Fiennes Tiffin’s character in After called? The competition will run between 25 March – 31 March 2019, and is open only to UK residents. Grammy-nominated Camila Cabello will star in the modern remake of Cinderella, and we are here for it.